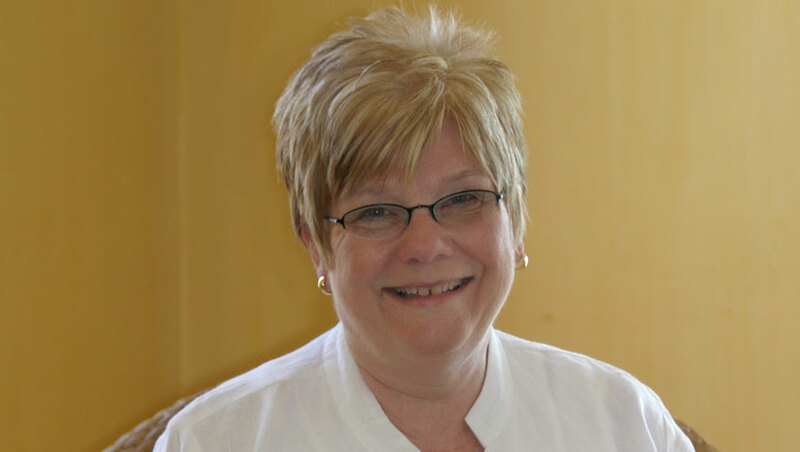 Jan holds a Master of Science Degree in Marriage and Family Therapy from Indiana University and a Bachelor of Science Degree in Nursing from Purdue University. She is a Licensed Marriage and Family Therapist and a Registered Nurse. She is a clinical member of the American Association of Marriage and Family Therapists. She has researched and practiced Animal Assisted Therapy with her Standard Poodle, Kotter, and has a published article in Medscape Nursing Journal, “Cognitive-Behavioral Therapy: A Case Report-Animal Assisted Therapy”, article and has been in the private practice setting since 2005 specializing in Cognitive Behavioral Therapy with individuals, couples, adolescents, and children. Jan has been a presenter at conferences and small workshops on such topics as Marriages, Bringing Home Baby, Animal Assisted Therapy, stress management, crisis intervention, grief, and ADHD. 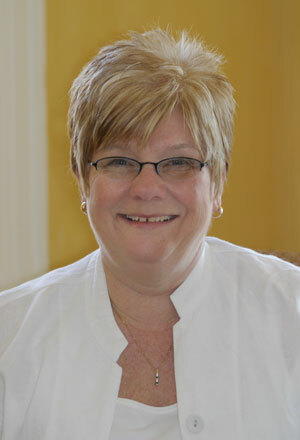 Jan has experience in the community with both First Steps and Children’s Special Healthcare Services. She has provided services as a registered nurse and a developmental specialist. Jan has developed over 150 professional referral sources and community contacts over the course of her experience.